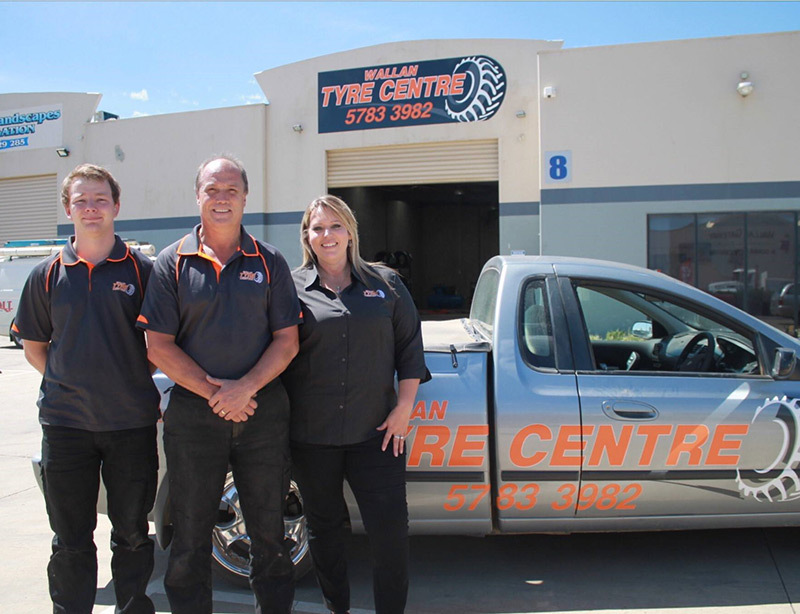 Wallan Tyre Centre is a locally owned and operated Independent Tyre Store owned by Ray Griffiths and his wife Susan. Ray has been in the Industry for over 30 years and is passionate about offering his expert advice to the community while providing competitive prices on all types of brands without sacrificing quality and safety. Wallan Tyre Centre offers friendly personalised attention as you walk in the door with the capacity to cater for all vehicles from Trucks, Tractors, Buses, 4WD and Cars right through to Trailers Ride on mowers, Bobcats, Atv’s Classic and Vintage cars. We can even fix pram tyres! If it has air in it, we will try and repair it. We are an accredited Maxxis Tyre Diamond Dealer. Which means we can get them at great prices to pass on to our customers. Tyre Repairs & Fittings... Wheel Alignments & much more!